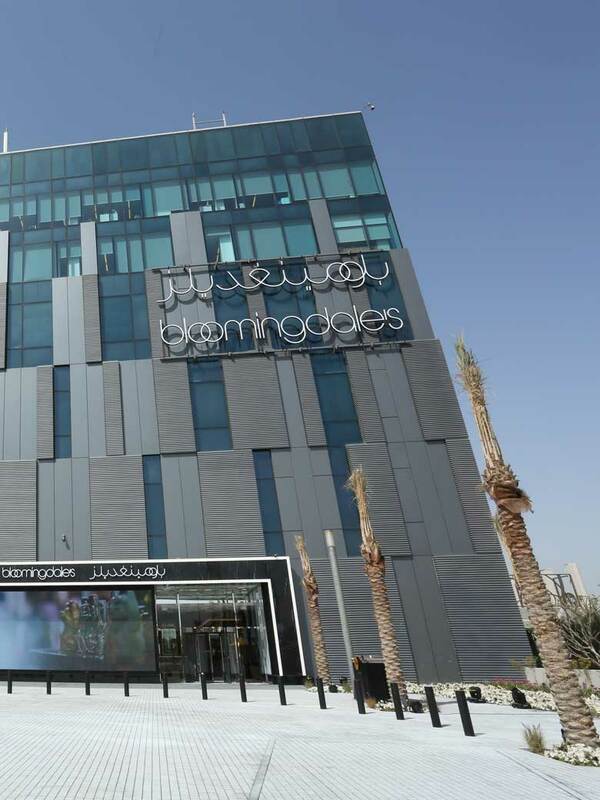 Optelma worked with lighting design consultancy Nulty, to design the lighting scheme for Bloomingdale’s at the 360 MALL in Al Zahra, Kuwait’s luxury retail destination. 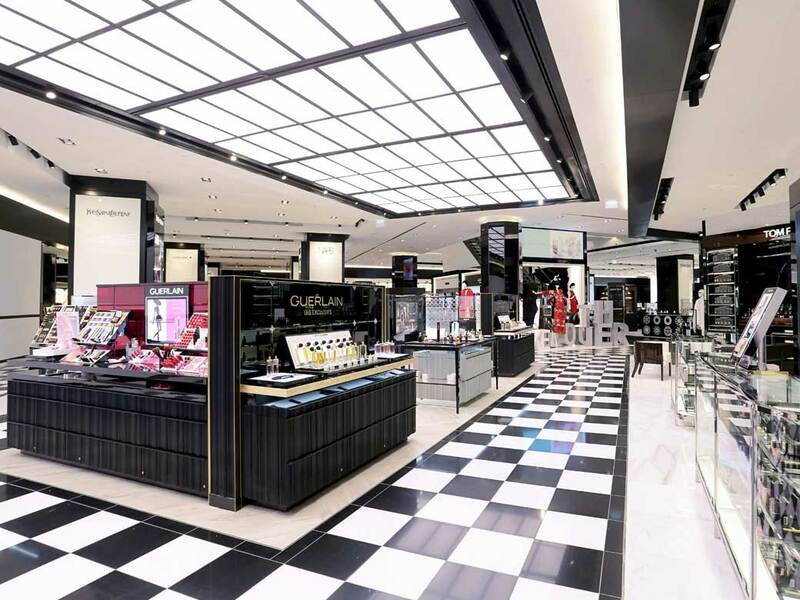 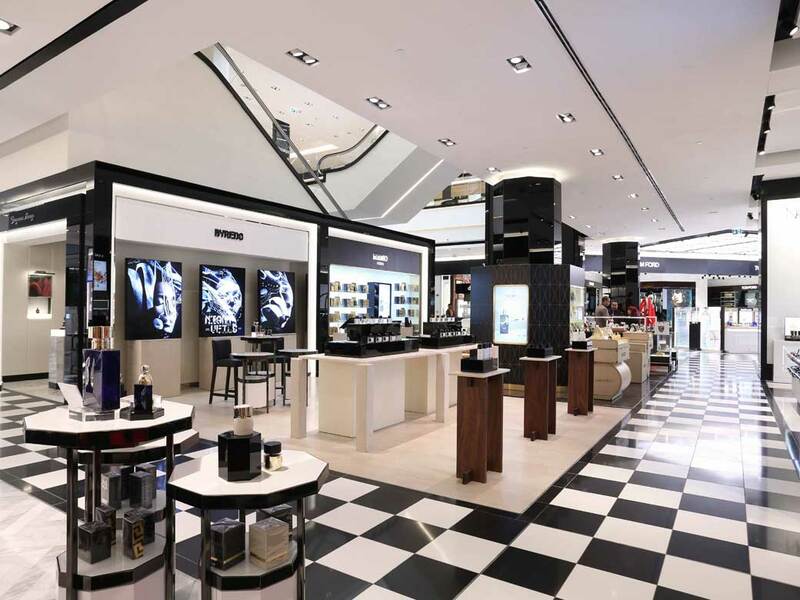 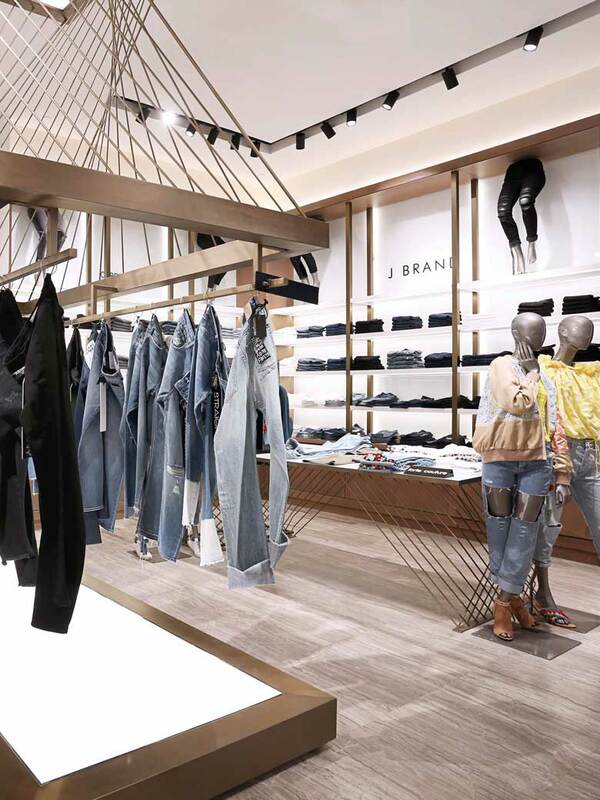 Spanning more than 93,000 square feet, the three-level fashion, beauty and accessories store, anchors the 360 MALL, offering an unrivalled retail environment. 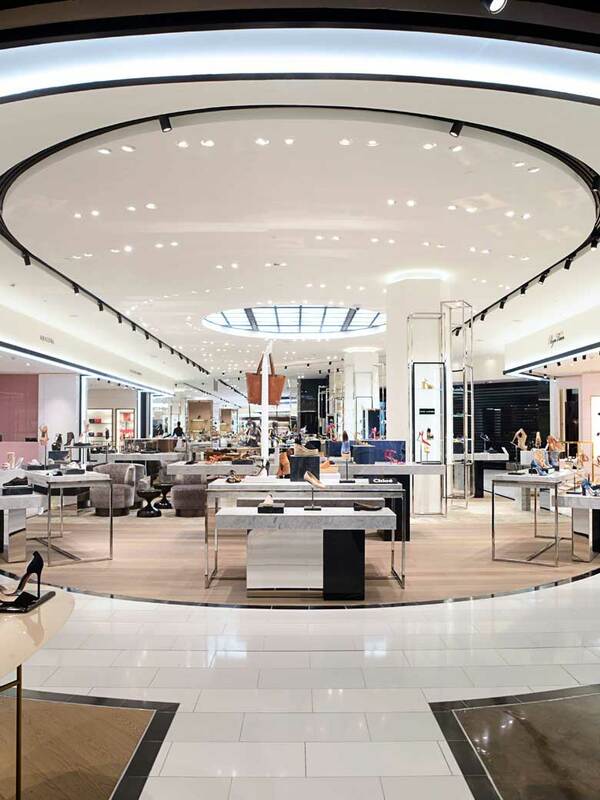 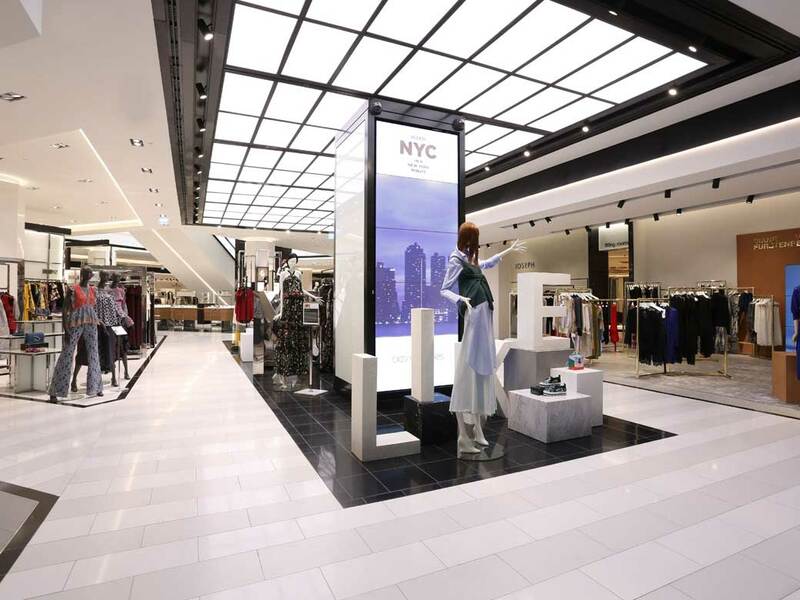 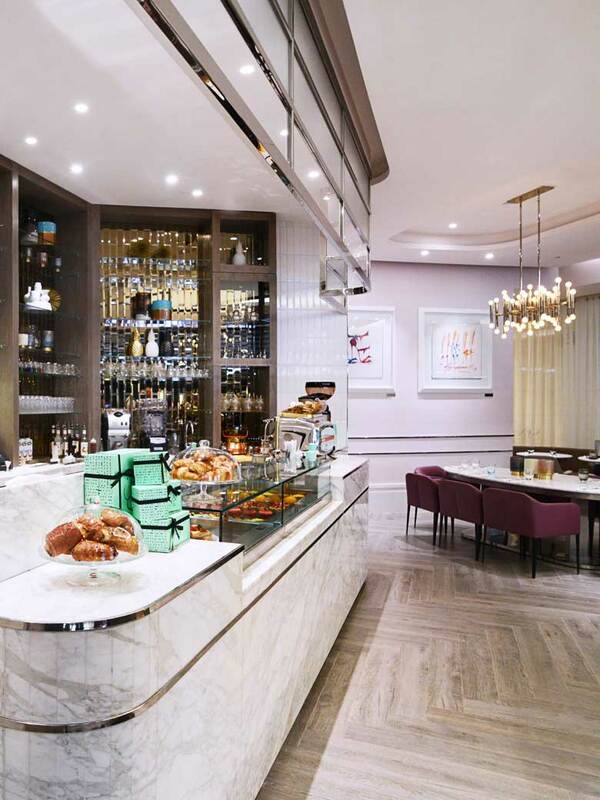 Nulty’s role in the creation of this unique shopping experience was to enrich the customer’s journey, with a lighting scheme that is chic, clean and bold, and which complements the architectural forms and rich material palette. 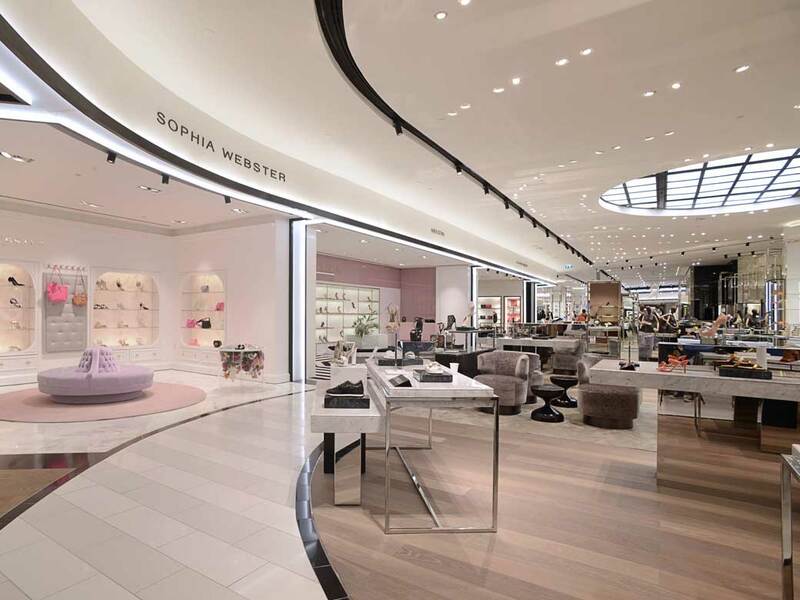 Optelma worked with Nulty to design lighting for the store facades, including the VIP entrance; the walkways into the store; and the escalator zones. 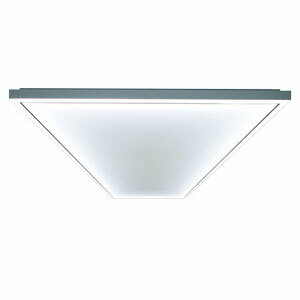 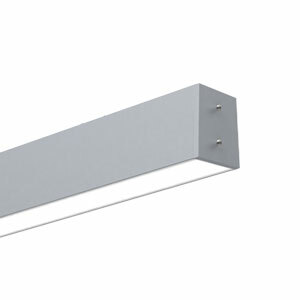 The facades are outlined by a continuous linear profile – the Quad 46 from Optelma’s Made to Measure range. 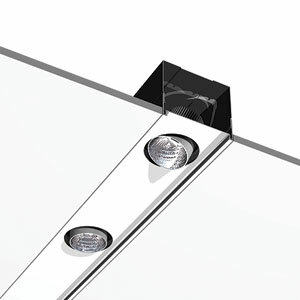 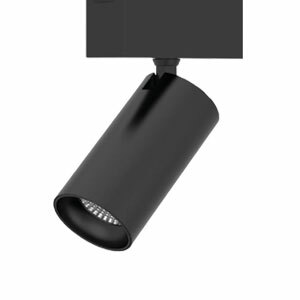 With the ability to incorporate a number of angled joins and accommodate changes in plane, this system provides an even line of light, which traces the perimeter of the store. 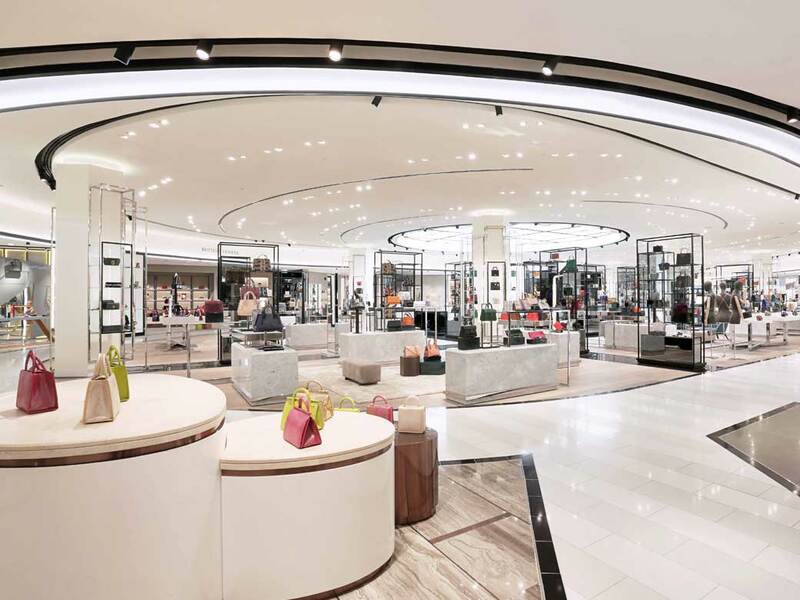 Large bespoke artificial skylights grace the atrium, the shoe gallery and the three entrances, which are located on each level. 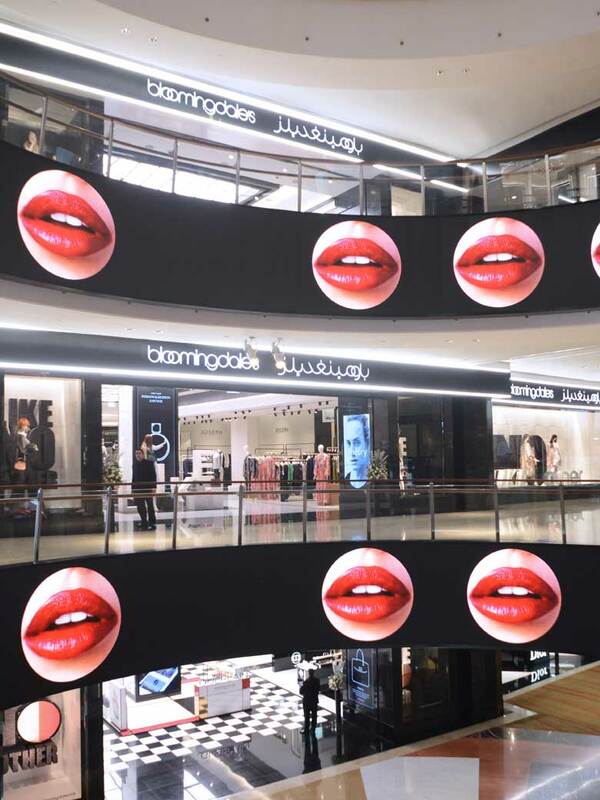 Designed by Nulty in collaboration with Optelma, these expansive installations link the spaces together, while giving the impression of daylight flooding in. 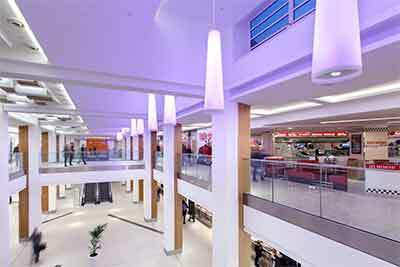 Multiple bespoke lighting systems, illuminated light panels and suspended ceiling tiles combine to form the ‘skylights’, which have proved so authentic, shoppers believe the light is natural. 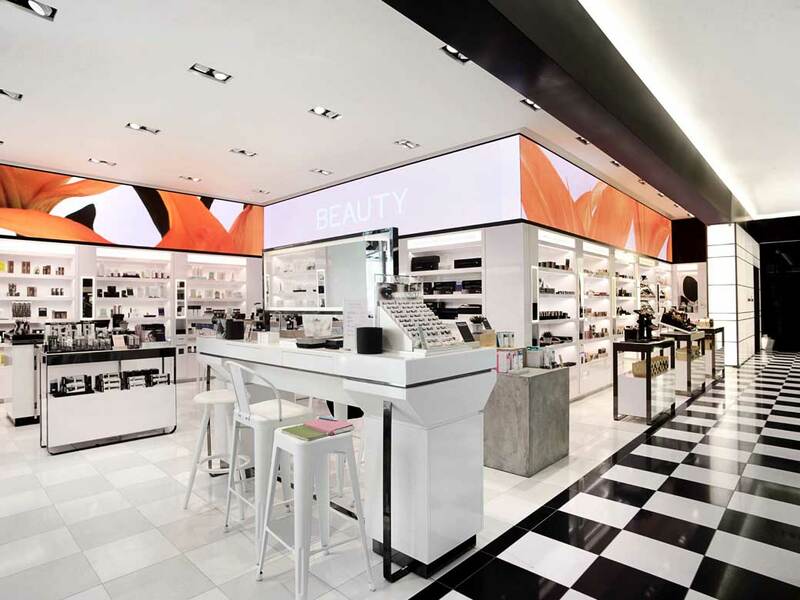 The dynamic white light created provides focal points, while adjustable spotlights give a layer of accent lighting, which increases contrast and adds sparkle to the merchandise.